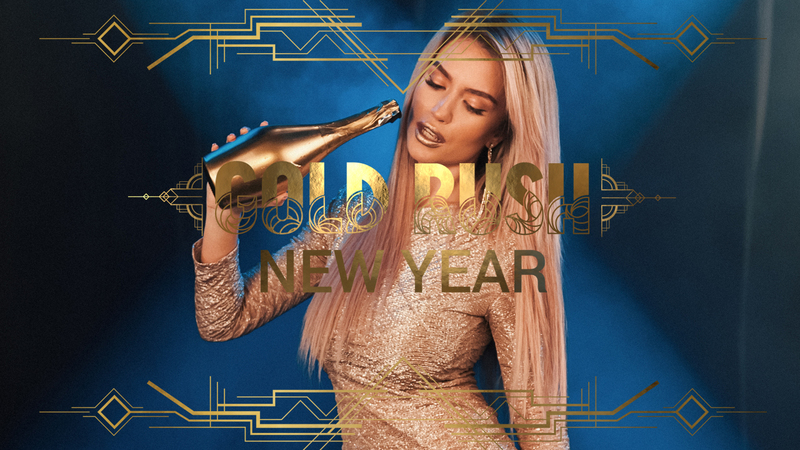 The Golden Age of the Twenties will be recreated in a new modern way on the unique New Year’s Party – GOLD RUSH NYE2019. Our team made these glamourous teasers in order to tell a story about the theme of the party and the artists that are going to be there. FEEL THE RUSH. TASTE THE GOLD.